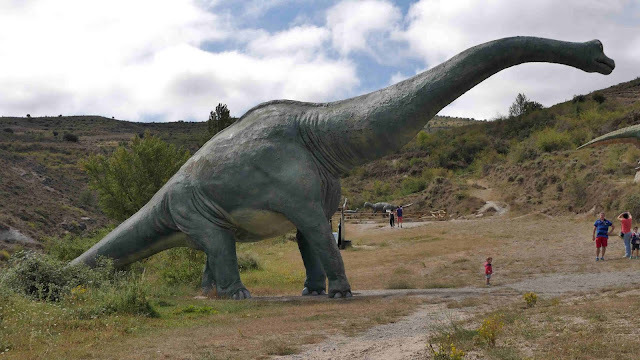 The weight of the Brachiosaurus is around 58000 kg(58 tons). Brachiosaurus name stands for 'arm lizard'. 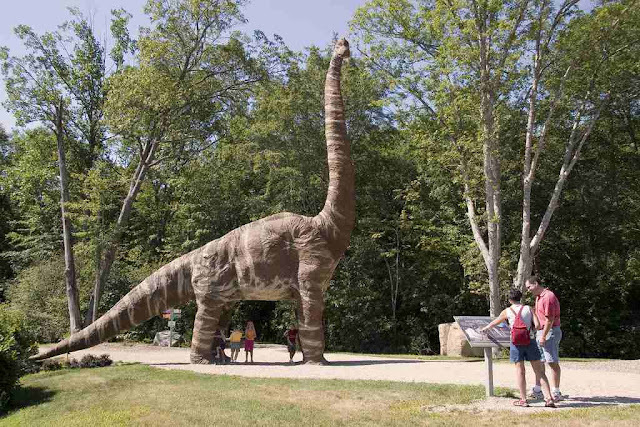 Length of Brachiosaurus is around 85 feet. 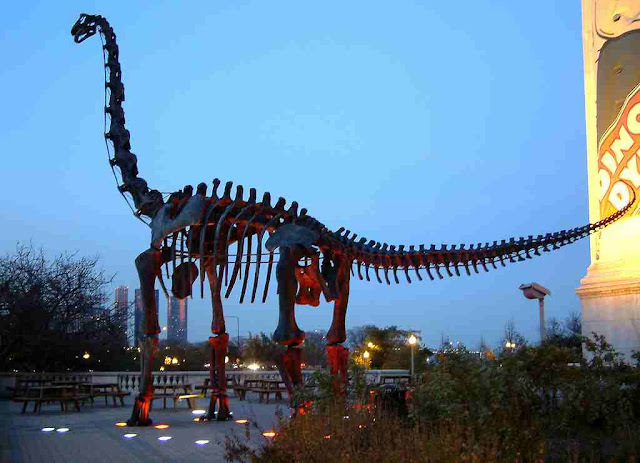 The height of the Brachiosaurus is nearly 23 feet. 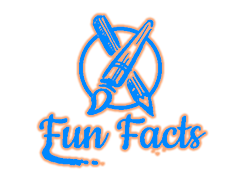 Brachiosaurus is equaled to 4 African elephants by weight. 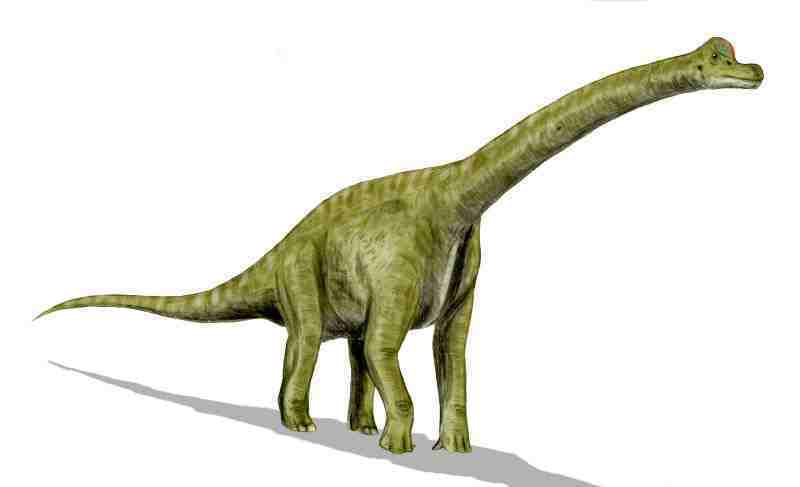 Brachiosaurus is a herbivore dinosaur lived on earth nearly 153 to 154 million years ago. German paleontologist Werner Janensch finds the first fossil of Brachiosaurus in 1914. Brachiosaurus is huge in size. Brachiosaurus has a large height. The height of the Brachiosaurus is around 23 feet. And the length of the Brachiosaurus is 85 feet. 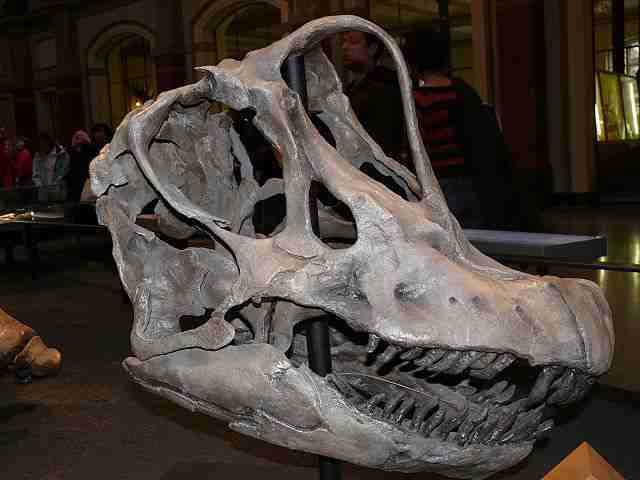 By the weight of Brachiosaurus, they are supposed to eat a large quantity of diet. They have a very long neck like a giraffe. The food of the Brachiosaurus is leaves, heighted trees, etc. And front legs of Brachiosaurus are larger than back legs it is a more liked lizard, So this dinosaur is called as Brachiosaurus. The size of the skull is small. But other information about the head is still unsolved. Facts about Brachiosaurus is that they are very calm and slow-moving dinosaurs. Brachiosaurus had taken 400 to 500 kg food every day. Another point is that Brachiosaurus firstly comes in the movie Jurassic Park in 1993.